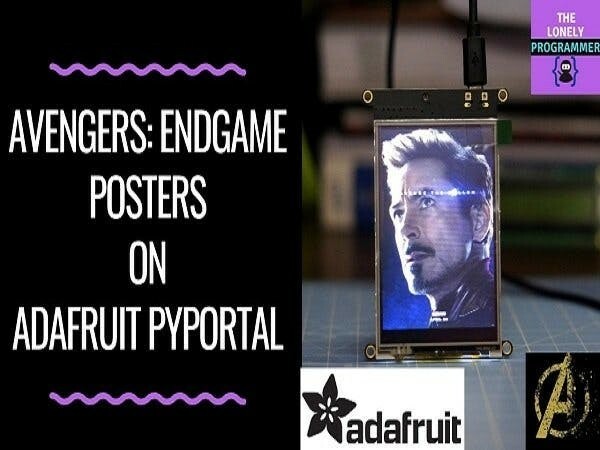 The Adafruit PyPortal IoT device is Python powered and used to display the Avengers Endgame character posters. 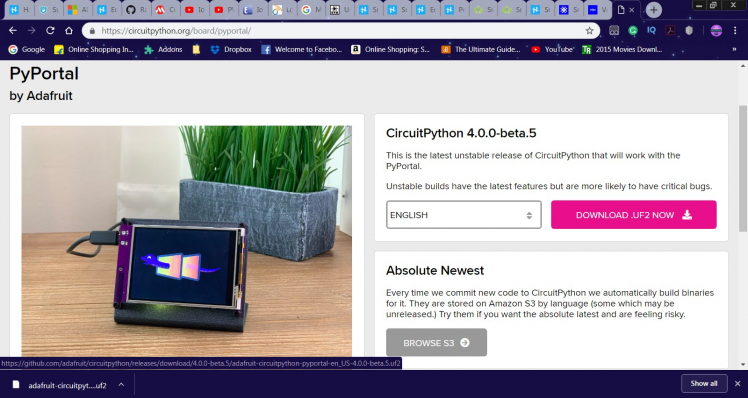 First of all, I would like to thank Adafruitand Microchipfor supporting this project with the amazing Adafruit PyPortal - CircuitPython Powered Internet Display, I really felt informative using this board and able to achieve some of the complex projects integrated within a PCB. PyPortal, our upcoming easy-to-use IoT device that allows you to create all the things for the “Internet of Things” in minutes. 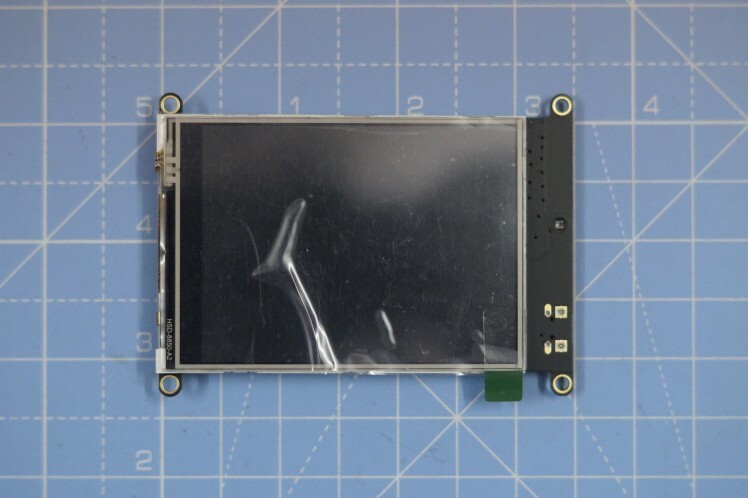 Make custom touch screen interface GUIs, all open-source, and Python-powered using tiny JSON / APIs to get news, stock, weather, cat photos, and more – all over Wi-Fi with the latest technologies. Create little pocket universes of joy that connect to something good. Rotate it 90 degrees, it’s a web-connected conference badge #badgelife. Run the installer! 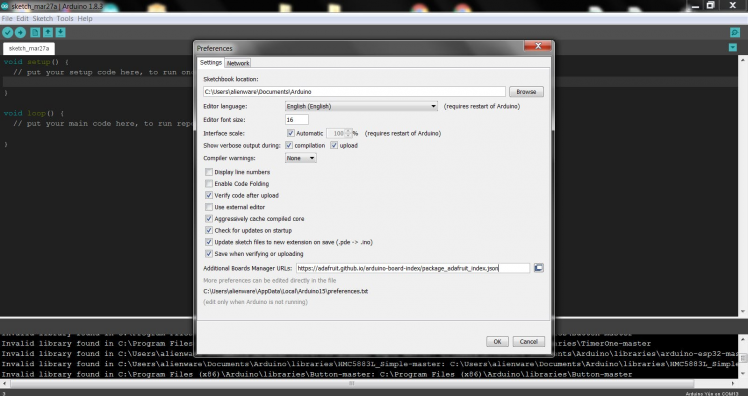 Since we bundle the SiLabs and FTDI drivers as well, you'll need to click through the license. 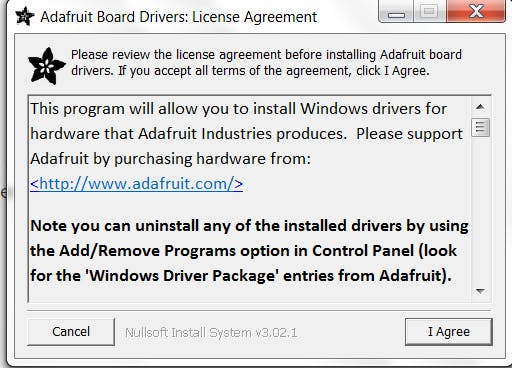 Select which drivers you want to install, the defaults will set you up with just about every Adafruit board! Once the Board Manager opens, click on the category drop down menu on the top left hand side of the window and select All. 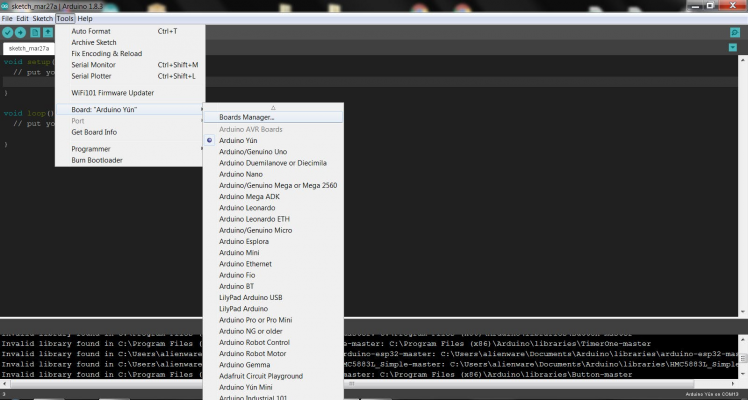 You will then be able to select and install the boards supplied by the URLs added to the preferences. Quit and reopen the Arduino IDE to ensure that all of the boards are properly installed. 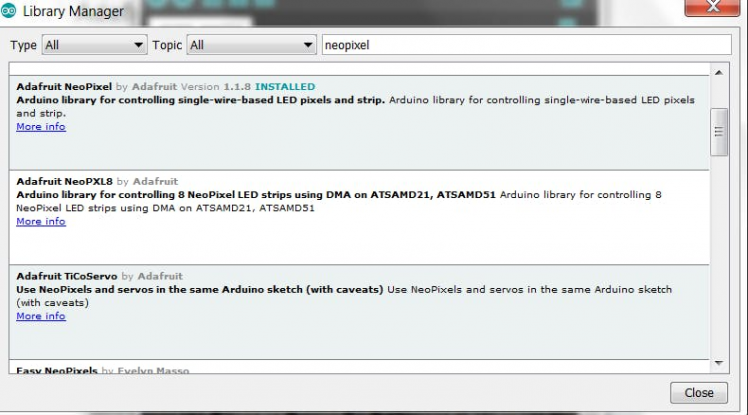 Now you can find the Adafruit Boards in the list. 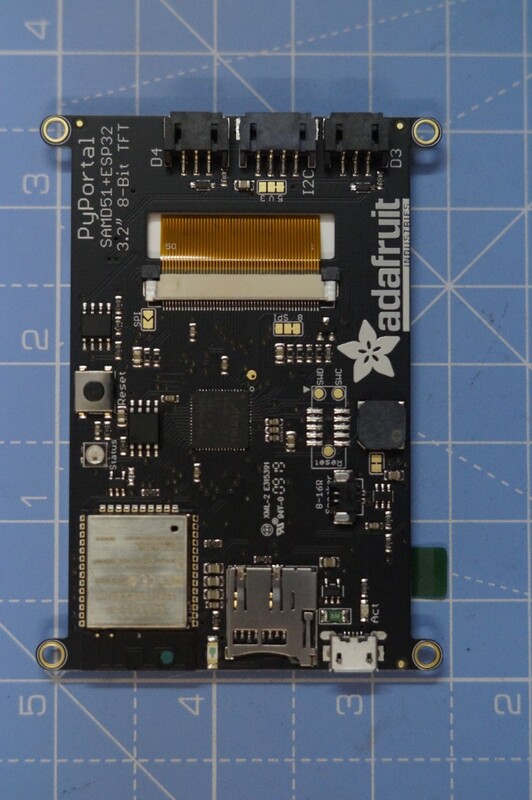 As the Adafruit PyPortal has all the circuits in-built, it requires several library to function. Open the Library manager and type the "Lib name" and click install. Some Libraries are Adafruit NeoPixel, Adafruit QSPI, Adafruit SPIFlash, Adafruit Zero DMA, Adafruit GFX, Adafruit ILI9341, Adafruit Touchscreen, Analog Devices ADT7410, WiFiNINA, Adafruit ImageReader. You can find the source code on the Github repo. 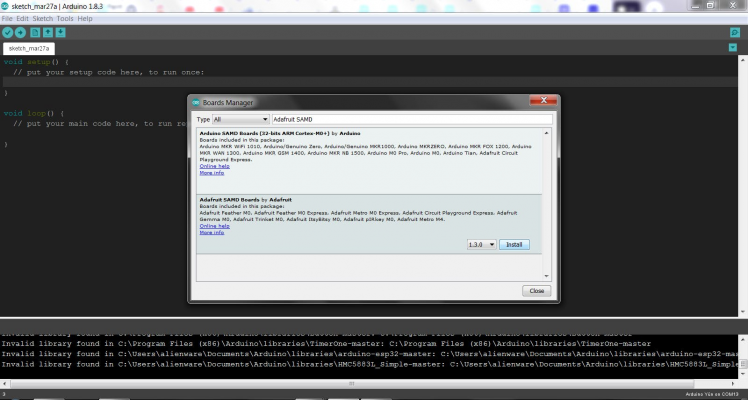 Once you've got the IDE installed and libraries in place you can run our test sketch. 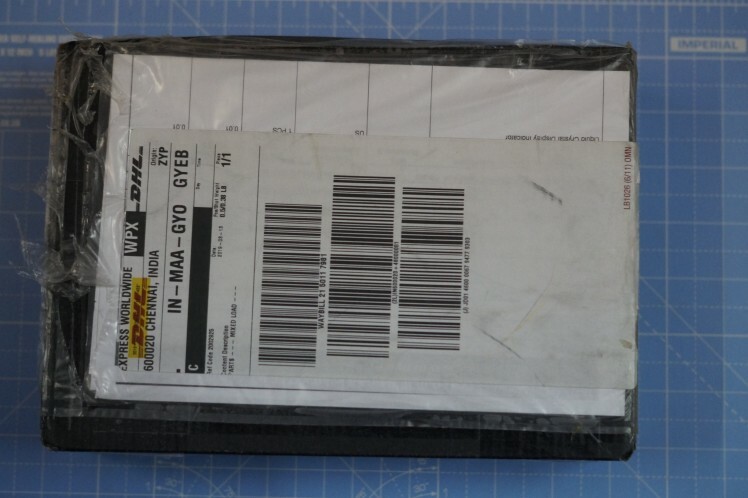 This will check all the hardware, and display it on the screen, it's sort of a universal test because every part is checked. 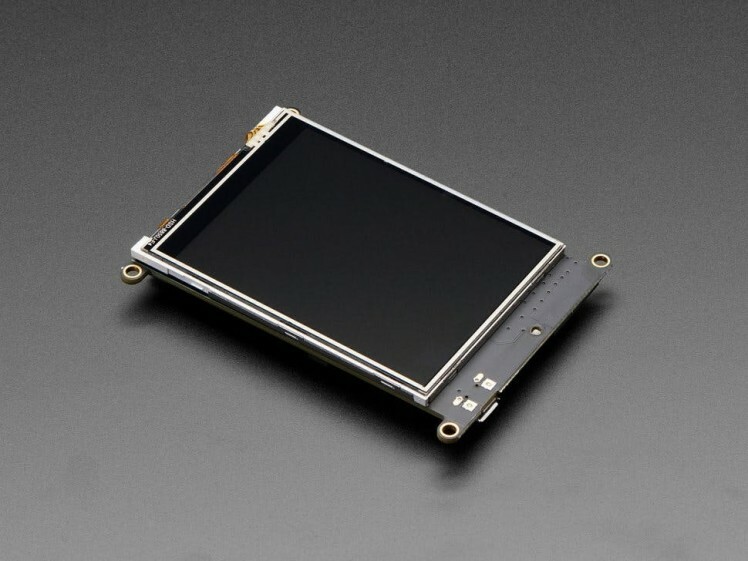 It's also a great reference if you want to know how to read the light sensor or initialize the touch screen. The Pins are defined as per the schematic design of the PyPortal. #define YP A4  // must be an analog pin, use "An" notation! #define XM A7  // must be an analog pin, use "An" notation! The WiFi communication is established. 2. 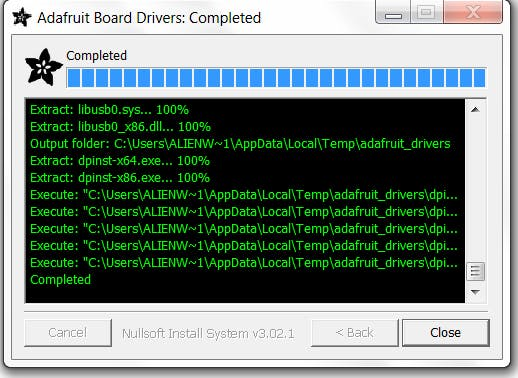 Double-click the reset button on the board to bring up the boardnameBOOT drive. 3. 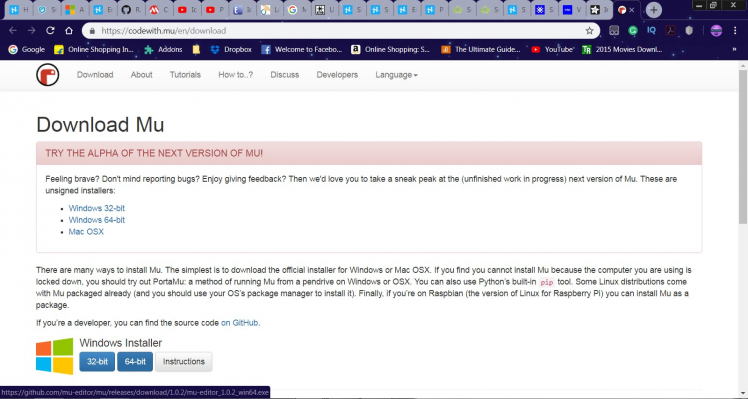 Drag the erase.uf2 file to the boardname BOOT drive. 4. The onboard NeoPixel will turn yellow or blue, indicating the erase has started. 6. 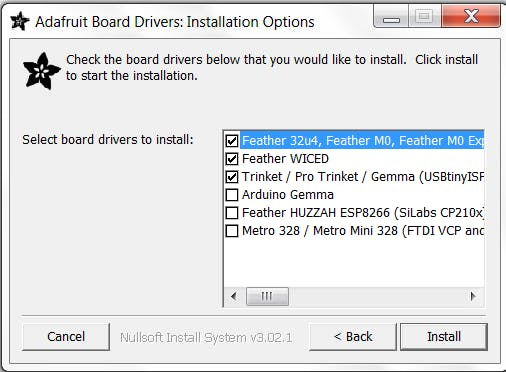 Double-click the reset button on the board to bring up the boardnameBOOT drive. 7. Drag the appropriate latest release of CircuitPython (https://adafru.it/Amd).uf2 file to the boardnameBOOT drive.It should reboot automatically and you should see CIRCUITPY in your file explorer again. If the LED flashes red during step 5, it means the erase has failed. Repeat the steps starting with 2. What we want to avoid is people accidentally sharing their passwords or secret tokens and API keys. So, we designed all our examples to use a secrets.py file, that is in your CIRCUITPY drive, to hold secret/private/custom data. That way you can share your main project without worrying about accidentally sharing private stuff. Your secrets.py file should look like this:Inside is a python dictionary named secrets with a line for each entry. Each entry has an entry name (say 'ssid' ) and then a colon to separate it from the entry key 'home ssid' and finally a comma, At a minimum you'll need the ssid and password for your local WiFi setup. 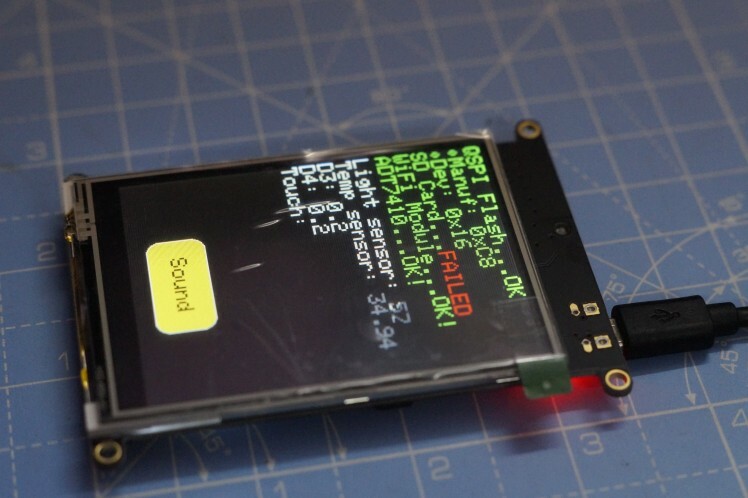 Drag and drop the code.py and script.py scripts to the device to upload the firmware.